World Bank reports unread: policy recommendations go undiscovered. 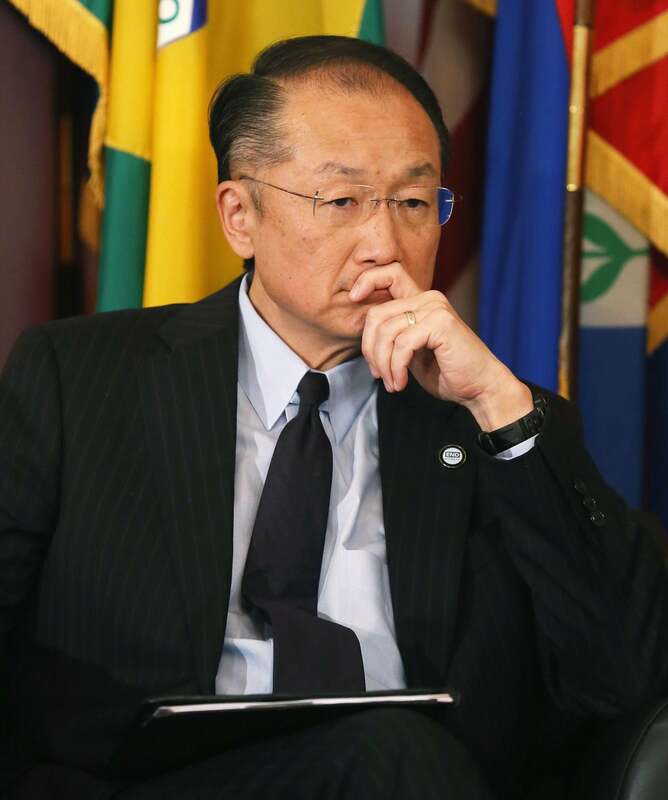 World Bank president Jim Yong Kim. …downloads aren’t the be-all and end-all of information dissemination; many of these reports probably get some distribution by e-mail, or are printed and handed out at conferences. Still, it’s fair to assume that many big-idea reports with lofty goals to elevate the public discourse never get read by anyone other than the report writer and maybe an editor or two. Maybe the author’s spouse. Or mom. I’m not picking on the World Bank here. Iin fact, they’re to be commended, strongly, for not only taking a serious look at the question but making their findings public for the rest of us to learn from. And don’t think for a second that this is just a World Bank problem. PDF reports are basically the bread and butter of Washington’s huge think tank industry, for instance. Every single one of these groups should be taking a serious look at their own PDF analytics the way the bank has. Just for thematic resonance, let’s see if this post can get zero shares on Facebook, zero shares on Twitter, and zero comments. JUST KIDDING, LET’S NOT DO THAT.